The presidency yesterday restored the press pass of Ubale Musa, a journalist with Deutsche Welle radio who was thrown out of the villa for asking visiting Chadian president, Idris Deby some 'embarrassing questions' in March. 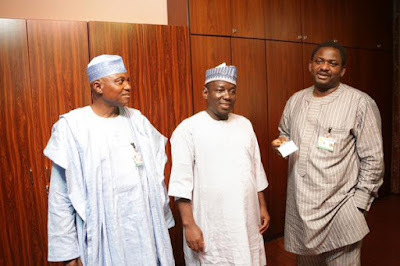 Ubale had asked the Chadian President the whereabouts of Boko Haram leader, Abubakar Shekau, making reference to a statement by Deby in March that Shekau had been seen in Dikwa, Borno state. Ubale also enquired about the relationship between the multinational task force fighting in Lake Chad and the South African mercenaries fighting with them in the Sambisa forest. 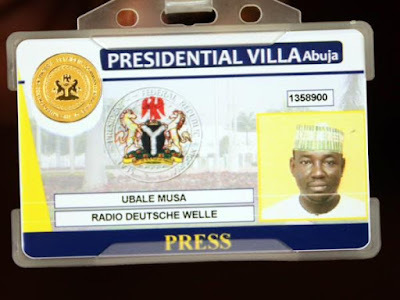 Although the Chadian president obliged him and answered his questions, the security personnel at the villa waited for the visiting president to leave before ejecting Ubale from Aso Rock. 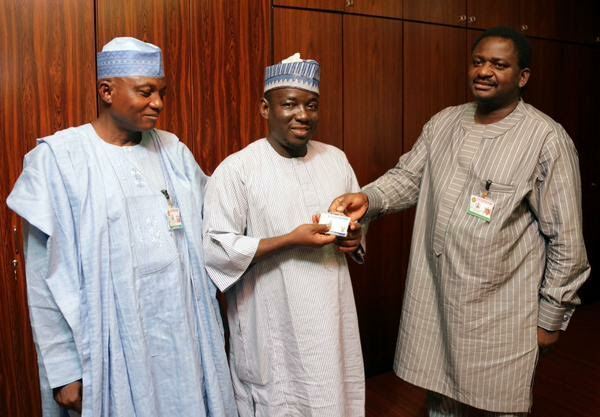 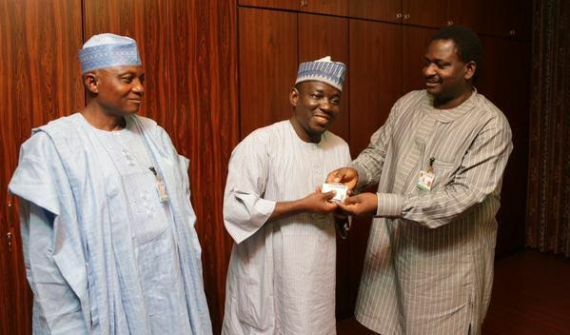 Ubale's pass was returned today by Shehu Garba and Femi Adesina, the media aides to President Buhari.